The following bloggers are ones who definitely have my appreciation for either supporting my blog and/or for the great content on their blogs as well! Congratulations everyone! As much as I don’t want to say this, today is my last day here in Spain. I really cannot believe how quickly this experience has gone by, and how incredible it has been. I remember posting about my first days here, not having my suitcase because the airline lost it, feeling like an outsider in a foreign country, wondering why I thought I would be able to do something like this, outside of my comfort zone. Ever since I was younger, I have always wanted to go to Spain. If I had a writing prompt in class, if someone asked me where I would want to travel if given the opportunity, and if I could dream about going anywhere, all led to Spain. And now I’m actually here. As I reflect on these past few weeks, I couldn’t be more grateful for having been able to have such a great experience. As you could probably tell from my posts, I had classes Monday through Thursday every week, and since the semester was compacted into four weeks, the course work was pretty insane so it didn’t leave me much time to travel during the school week. However, I took advantage of every weekend I had by touring Sevilla, exploring Madrid, going to Pamplona for el Encierro (running of the bulls), seeing Barcelona, and getting a chance to visit Granada. 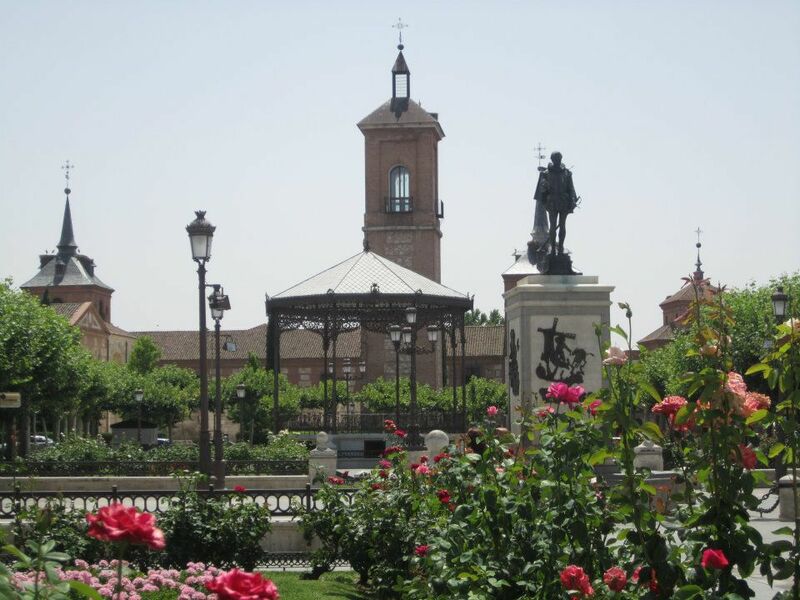 Not to mention, I lived in Alcalá de Henares, a city with lots of history as you may have read in my previous post, so if you ask me, I think it’s safe to say that this was most definitely a successful trip. Besides for taking classes and traveling, there was one more very important aspect of the trip that I haven’t really spoken about yet. During these past few weeks I stayed with a host family, which to be quite honest, I was very skeptical about. Upon signing up for this study abroad program, we were given the option of staying in an apartment with other students or living in an apartment or house with a host family. Both options had their pros and cons- for example, living in an apartment allows you to have your own freedom, but you have to cook and clean for yourself on a daily basis. On the other hand, living with a host family allows you to soak up the culture as much as possible while receiving all the benefits such as a clean living space, food, and the washing of your clothes and sheets every week. The only downside is if you get placed with a family you don’t like/get along with or if you don’t like the food that your host family cooks. And after reading the cons of living with a host family, I wasn’t exactly too excited to start the program. However, on the first day the program started, I met my host mom and she hugged me and held my arm as we walked back to her apartment. She introduced me to her 8-year-old son and we all had lunch together. My Spanish was a little rusty but I stuck with it and made it through lunch. After we ate, I unpacked my things, took a shower, and then napped for a bit. I can’t say that I was expecting to eat dinner as late as we did (past 10:30 at night), but I slowly got used to eating lunch at around 2:30 in the afternoon and dinner at around 10:30/11:00 every night. Not to mention, the whole siesta thing was great! In Spain, everyone “siestas” or takes naps during the hours of 2:30-5 o’clock P.M. everyday. During this time, you won’t find any open stores or shops, so you’re left to go home to siesta as well. The reason for doing this is because 2:30-5:00pm is when it is hottest outside, so this gives people a chance to go home and relax inside, and come back to work in the afternoon when it’s cooler. Hey, any culture that doesn’t look down upon napping works well for me. As the weeks passed, I liked my family more and more each day. My host mom treated me like her own son and her son is like the little brother I never had. So looking back on this experience, I couldn’t have asked for a better host family, seeing as not only were they the reason that my Spanish has improved on this trip (since we only spoke in Spanish in the house), but they made my time here in Spain more enjoyable and more homely. I hope to be able to return to Spain in the near future because not only is there still so much I want to see, but it is the place that I have always wanted to go and the place that I’ll always want to return to. Besides, I have a family here now too, so what more could I possibly ask for? So, it has been an incredible experience here in Spain and I can’t say I’m excited to head home in the morning (aka a few hours) but I can say that I’m excited to start yet another new chapter of my life and see where life takes me. Hopefully it will be back to Spain! In the meantime thanks for following all of my adventures here in Spain. It truly has been the experience of a lifetime, and until next time; Viva España! 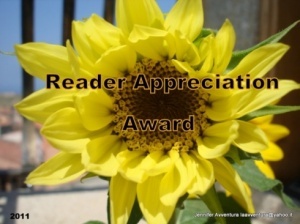 Special thanks to http://humaninrecovery.wordpress.com/ for this awesome award! I would definitely recommend stopping by because it truly is an amazing blog! 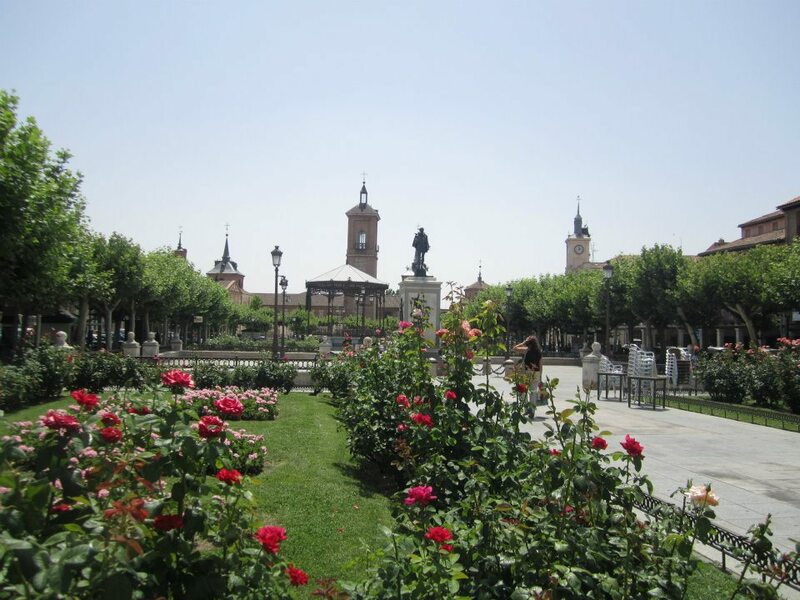 On my third and second to last days in Spain, I decided to explore the city I had been living in, Alcalá de Henares. 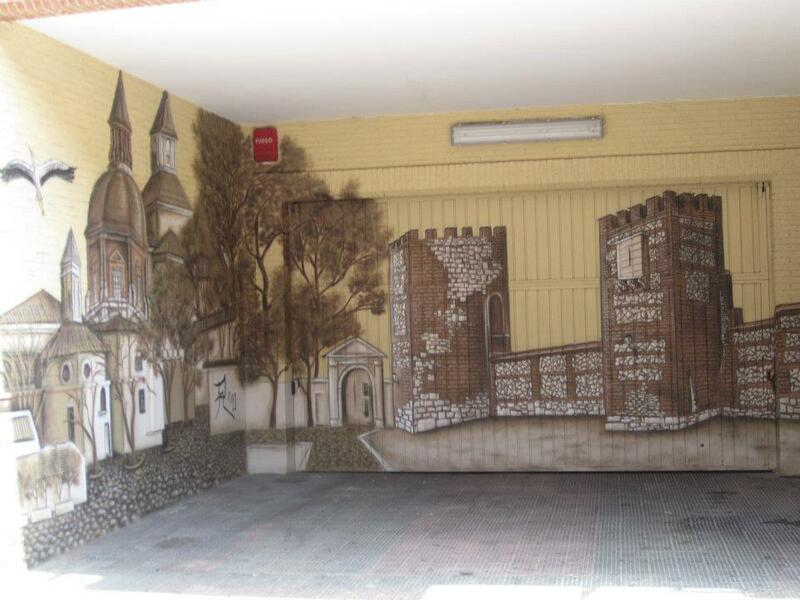 “Alcalá” comes from the Arabic word “citadel” on the river of Henares. 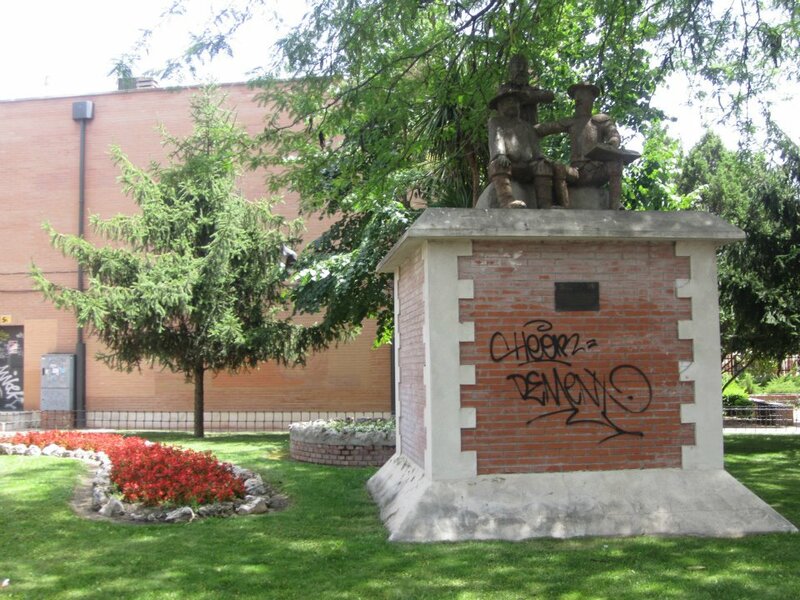 The city is about 30 minutes away from the center of Madrid, but is known to be a famous World Heritage Site due to the fact that Miguel de Cervantes, author of Don Quijote was born here. My friends and I walked through the “Casa Natal de Cervantes” (birth house of Cervantes) but to be quite honest, it looked more like a museum than a house. There is a hospital right next to the house where Cervantes’ father used to work as a doctor, back in the day, so you can definitely get a feel for the history that this city has to offer. Not to mention, there are columns on the main street from the Roman times, in addition to remnants from a fallen Roman cathedral from this era. 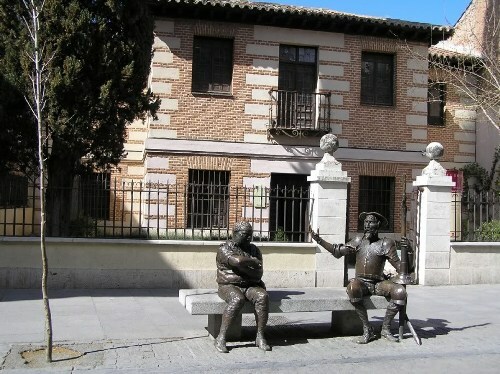 The city prides itself off its history, but more so than anything is the fact that famed author Cervantes was born here. 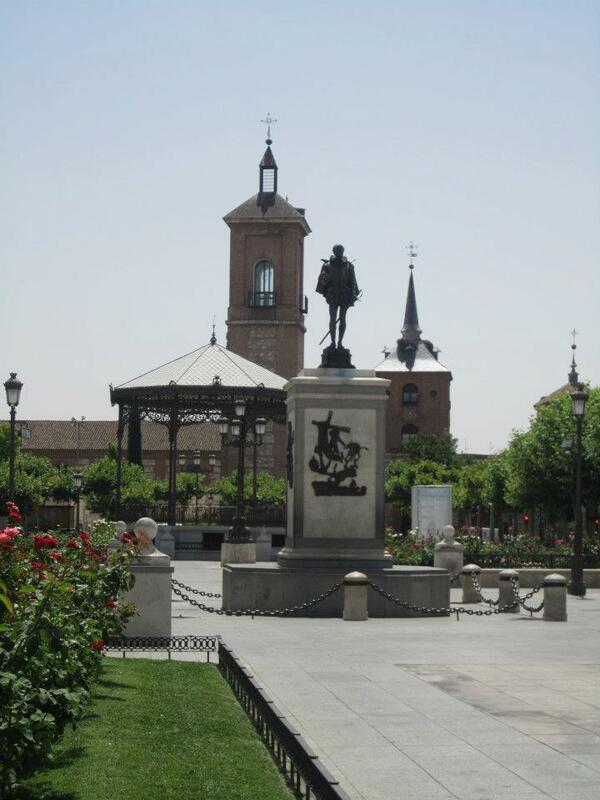 Their main plaza is called “Plaza de Cervantes,” with a big statue commemorating his work in the center, there are various murals of different scenes of Don Quijote painted throughout the city, and of course, every souvenir shop sells some kind of Don Quijote related item. 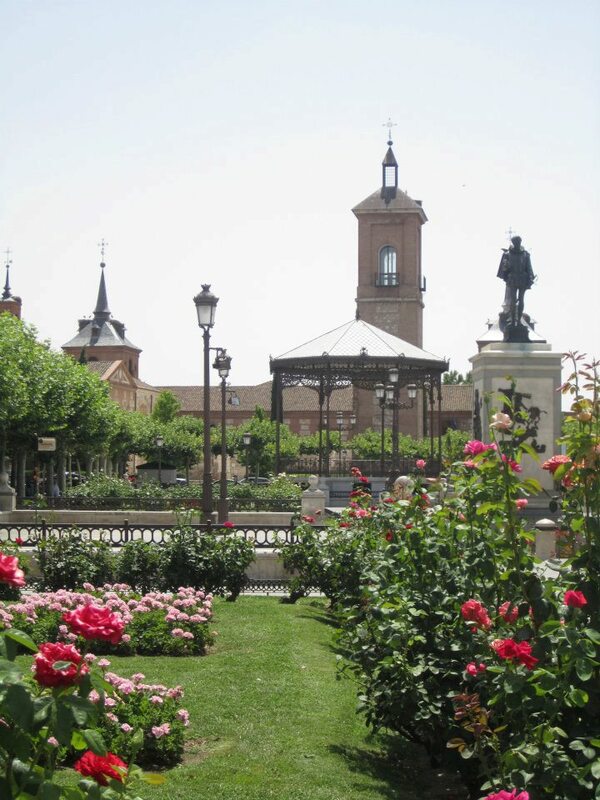 In my opinion, life in Alcalá is definitely more relaxing and stress-free than that of America. Well, to put something out there, the unemployment rate in Spain is in the high twenty percent area, so don’t get me wrong, life here can be very difficult if you are in fact unemployed. However, people make time to surround themselves with friends and family, make time for themselves, but more importantly, they make time. Period. Between the hours of around 2 o’clock to 5:30 in the afternoon, all of the shops close for “Siesta.” During this time, people go home, eat lunch, and take a nap or relax. The reason behind this is because the heat is so incredibly unbearable during these hours that the people go home to take some needed time off from work and stay out of the heat. After 5:30, people go back to work and for those who are either finished with work, or aren’t working at the time, they go and hang out outside in the local parks or in the main plaza. I couldn’t believe that people were actually sitting outside, talking and enjoying the scenery because it isn’t often that you see something along these lines back in the states. We tend to become so focused with work and with our own lives that we don’t make time to appreciate our surrounding environment and to just relax. It was great to see such a refreshing sight here in Alcalá, as the people were able to put aside their daily stressors to just connect with one another. 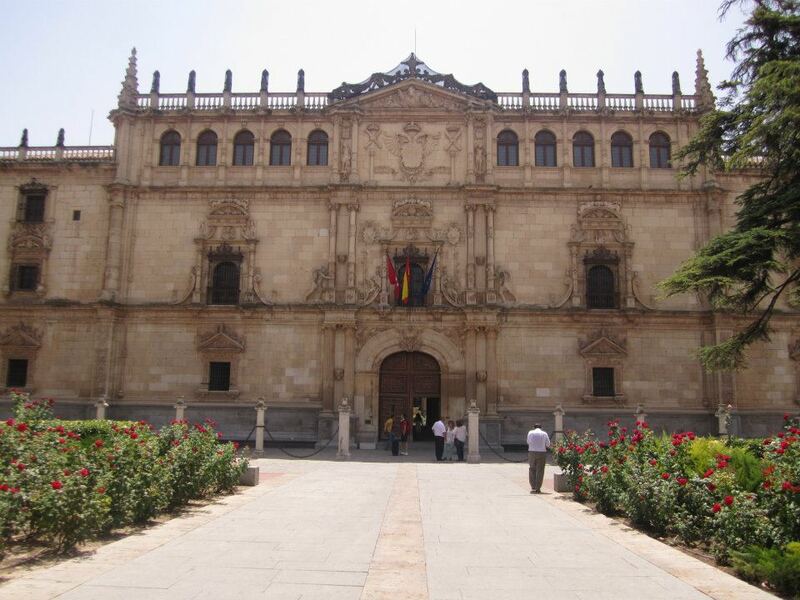 The school we attended, Universidad de Alcalá is a school with lots of history (being hundreds of years old), and has agreements with many American universities with regards to study abroad and exchange programs. The school and the city are both beautiful, and even though there wasn’t as much to do here as bigger cities, the local transportation was never a problem, so we were able to have both the incredible scenery and history of this city, while having the fun nightlife and excitement of neighboring cities; the perfect combination for a great study abroad trip!